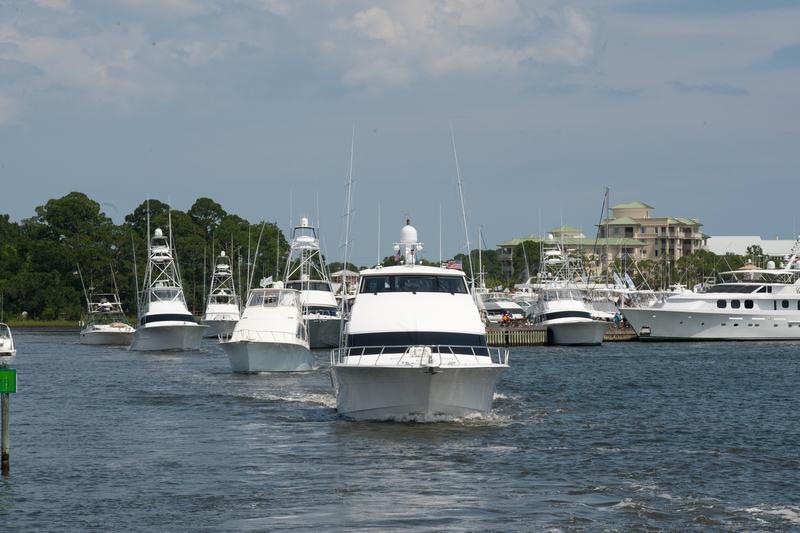 The excitement is building already for the 2019 Emerald Coast Blue Marlin Classic at Sandestin. One of the top big-game fishing tournaments in the world, this year’s competition is scheduled for June 19-23 in Destin, Florida. The fabulous Sandestin Golf and Beach Resort is the host facility for this five-day sporting event with a $2 million-plus purse. The tournament is presented by Wind Creek Casino and Hotel – Atmore. The boats head out at noon on Thursday, and the fishing continues until Saturday at 6 p.m. 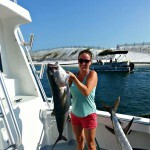 Whether you’re into angling, checking out boats at the marina, shopping, dining, or enjoying the white sands and turquoise waters of the Gulf, you’ll find plenty to do during the tournament. Here’s a sampler of the opportunities that await you. 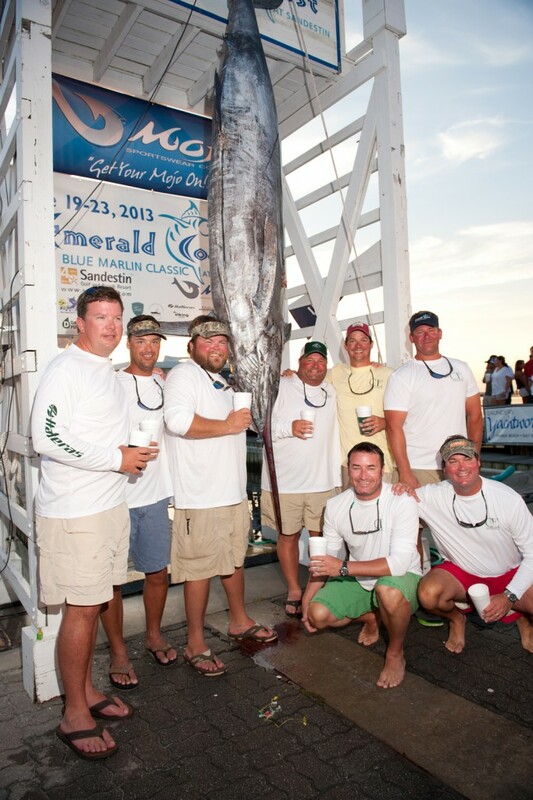 The Emerald Coast Blue Marlin Classic is a “modified-release” tournament. Its rules state that Its rules state that blue marlin are the only billfish that can be weighed and must have a minimum length of 110 inches before they can be boated. If your intent is to release the fish, it must not be removed from the water, or it will be disqualified. Fish that you keep must arrive at the scales in edible condition. More official tournament information can be found here. Junior anglers will also enjoy the ECBC Kids Catch and Release Tournament at the Baytowne Marina Beach. It’s scheduled for Friday, June 21, starting at 10 a.m. Even if you don’t like to fish, you’ll enjoy the music, fireworks, food, and drinks, as well as the exciting weigh-ins and awards. There’s live music starting at 6 p.m. on Friday at Baytowne Marina Bar and Grill. 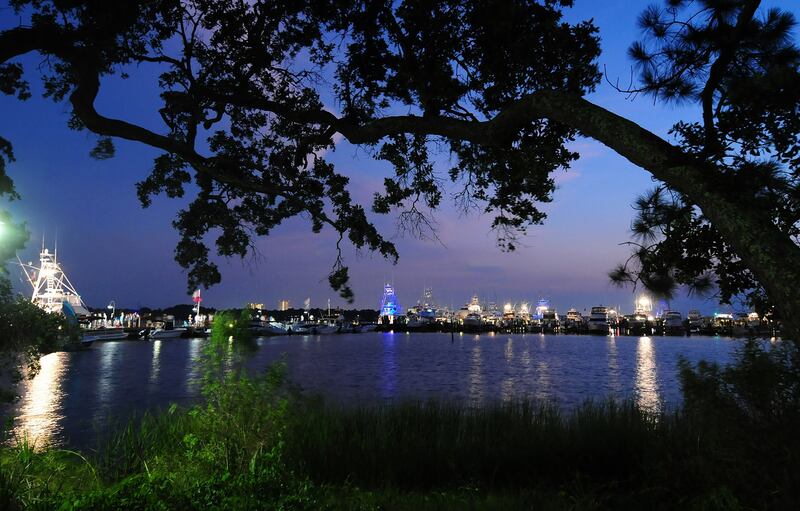 The evening ends with a fireworks display at 9 p.m. sponsored by The Village of Baytowne Wharf. 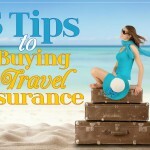 To make sure you get the accommodations you want it’s wise to book early. 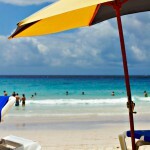 Browse our Destin vacation rentals for condos, hotels, and vacation homes in a wide range of sizes and prices. 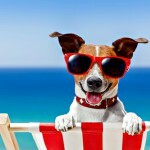 Many of our listings can be booked online, and we never charge a service fee!